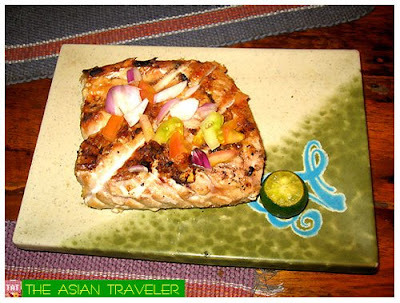 Guests and non-guests of Rosvenil Pensione can have a comfortable meal at Socsargen Grill. 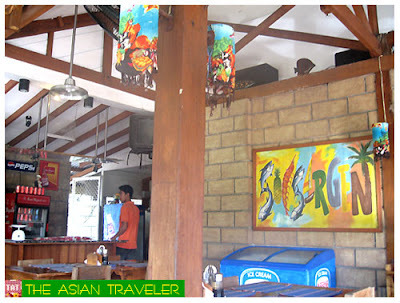 One can enjoy a cup of local coffee for breakfast or have lunch and dinner. 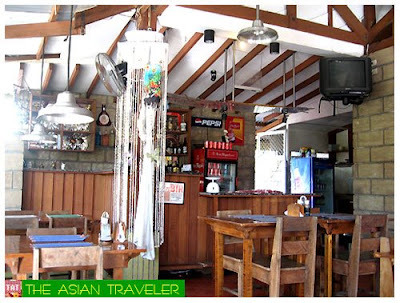 Most Taclobanons would come here just to hang out and drink a bottle of ice-cold beer to relax and unwind after a busy day. 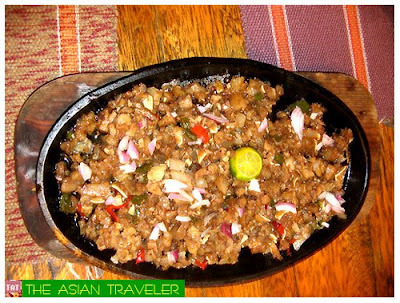 My two elder sisters, brother-in-law, HB and I enjoyed some great traditional Filipino fare. All their dishes are homemade. 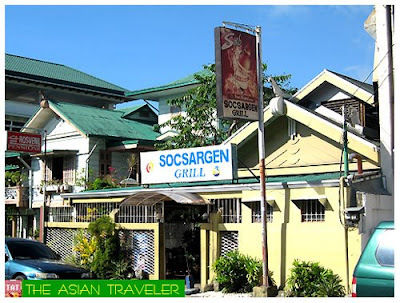 Socsargen Grill is relatively a small restaurant and has a few tables not large enough to accommodate all the patrons. Reservation is a must or come early especially at night on weekdays. The restaurant is adjacent to Rosevenil Pensione. 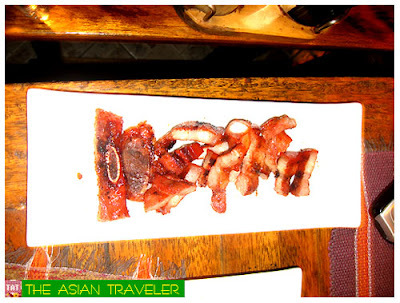 They are open at 6:00 am - 2:00 pm, 6:00 pm -12 midnight from Mondays to Saturdays and 6:00 pm to 10:00 pm only on Sundays. 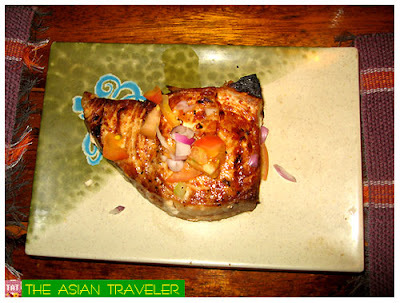 i so love grilled tuna belly...!!! i love the fatty taste of it.